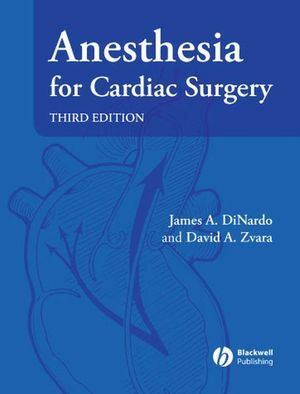 As in previous editions, a comprehensive glossary covering abbreviations and acronyms is included to aid the reader. 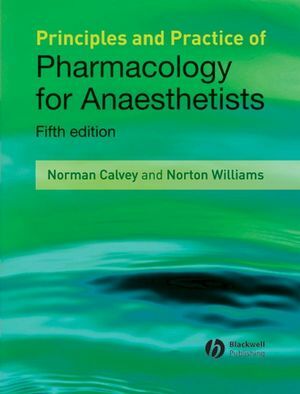 Principles and Practice of Pharmacology for Anaesthetists is an invaluable resource, both for candidates of professional examinations in anaesthesia and the practising anaesthetist wishing to refresh their pharmacological knowledge. 1 Drug Absorption, Distribution and Elimination. 5 Variability in Drug Response. 10 Drugs that act on the Neuromuscular Junction. 12 Drugs used in Premedication and Antiemetic Agents. 13 Drugs and the Autonomic Nervous System. 14 Antihypertensive Agents: Drugs that Are Used to Induce Hypotension. 15 Antiarrhythmic and Antianginal Drugs. 16 Antiplatelet Drugs, Anticoagulants and Fibrinolytic Agents. 17 Corticosteroids and Hypoglycaemic Agents.